Aron Boukh. Painting, graphic. 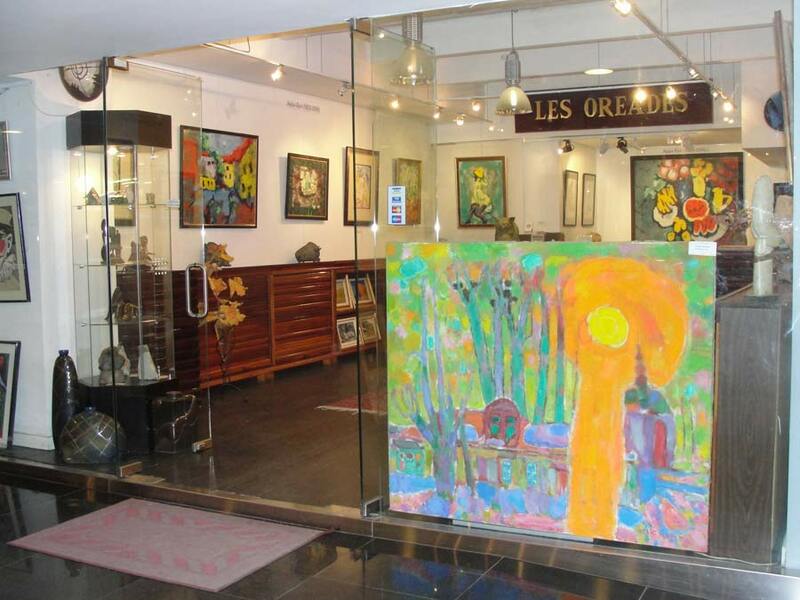 Exhibition at Les Oreades Gallery. 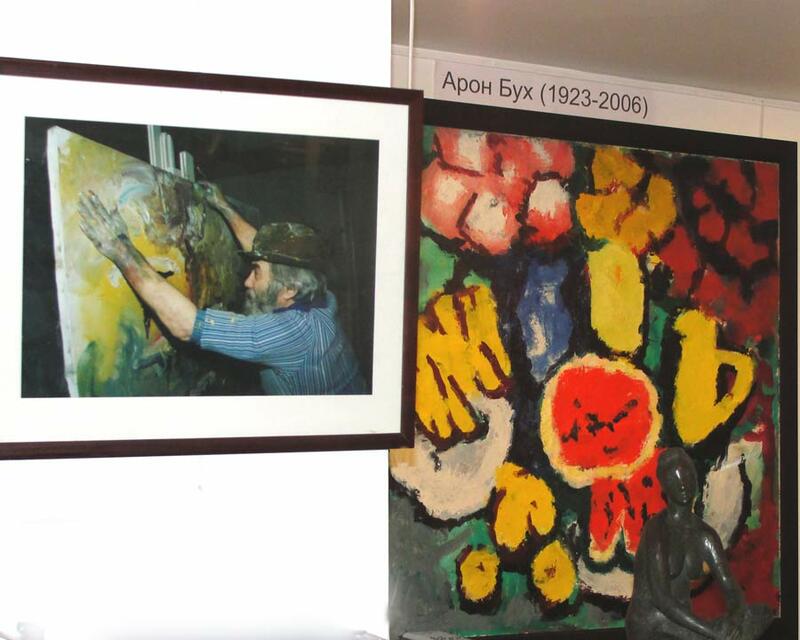 On October, 17th , 2009 the gallery opens an exhibition of works by Aron Boukh - one of the best Moscow painters. 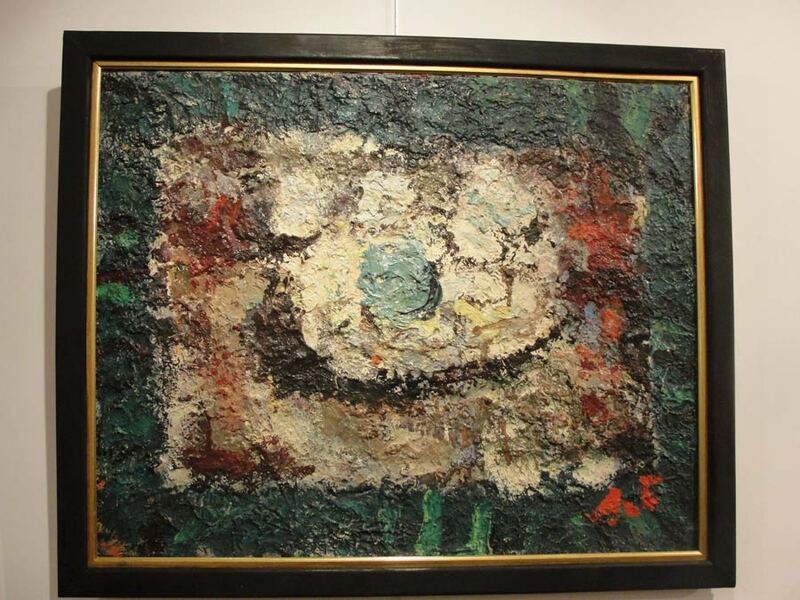 At an exhibition products of the various periods of a life and Aron Boukh's creativity are presented. Aron Boukh was born to Berdichev Zhitomir area. 1926 — the family has moved to Moscow. 1937—1941 — was engaged in the House of art education of children of the Soviet area. 1941—1944 — Engels the Saratov region worked at defensive factory. 1944—1945 — visited studio of the All-Union Central Council of Trade Unions at K.F.Juona. 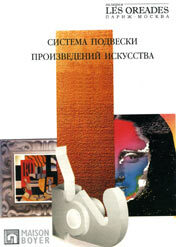 1947 — has ended with distinction the Moscow regional art school of Memory of 1905 at V.N.Baksheeva. 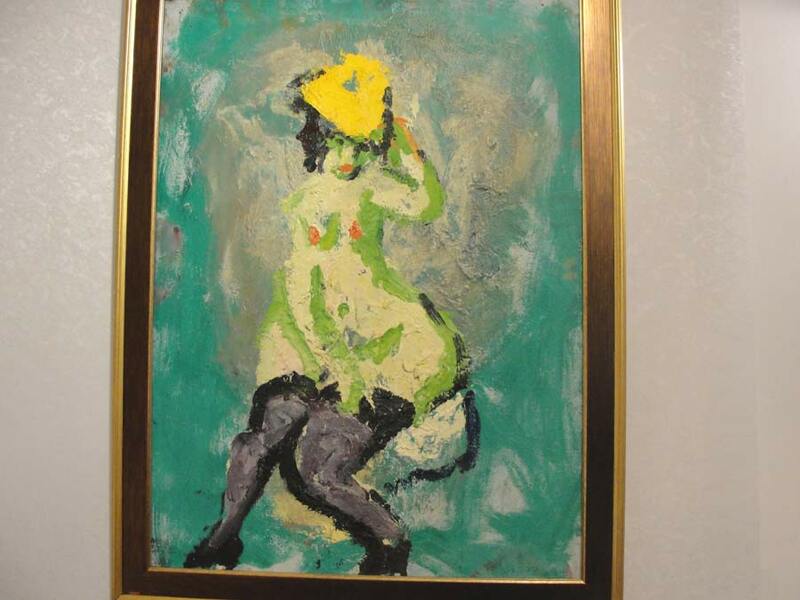 From 1948 — participates in the Moscow, republican and all-Union art exhibitions. From 1959 — the Member of the Union of artists of the USSR. 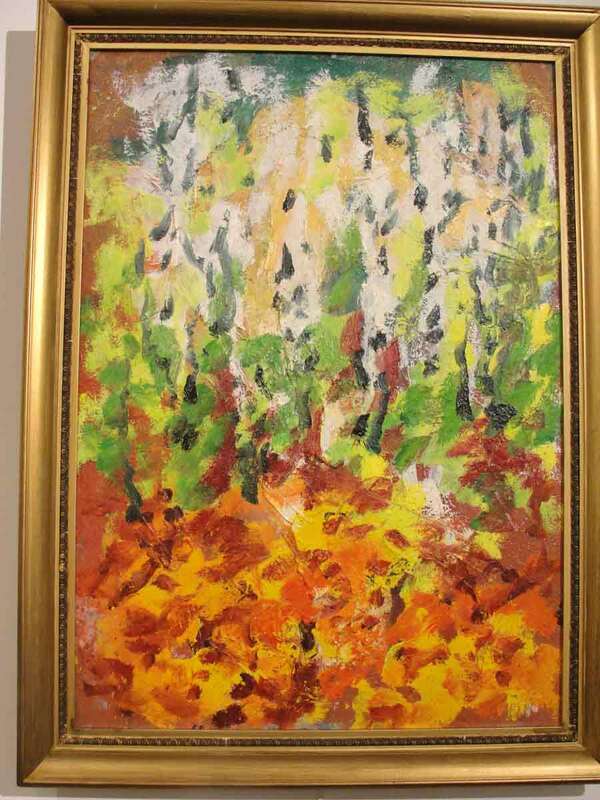 In museums of the Russian Federation: to the State Tretyakov gallery, Arkhangelsk a regional museum of the fine arts, the Victory Museum on a grief Poklonnoj in Moscow; to the Penza regional art gallery of a name of K.A.Savitsky, in the Tula regional art museum, in J.A.Gagarin's Memorial museum (Gagarin), to Pereslavl-Zalesskom istoriko-architectural художественом memorial estate. 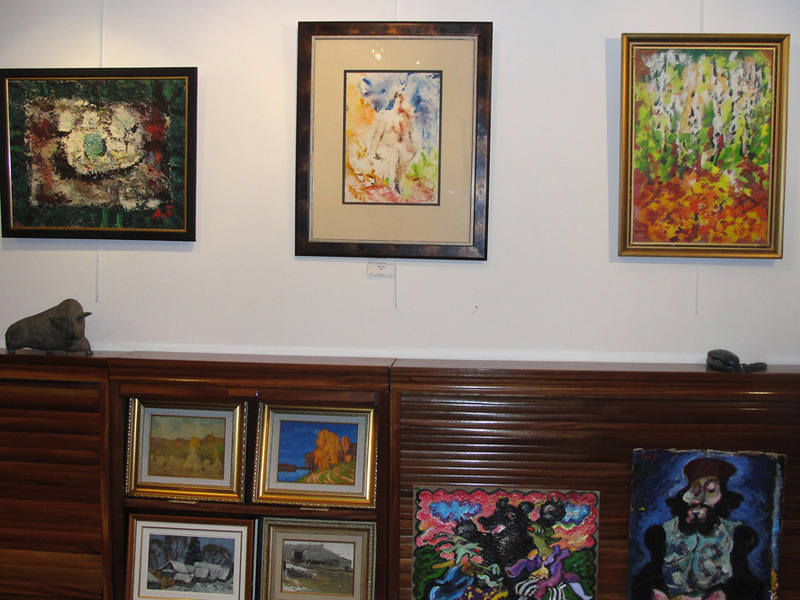 In a museum of the Jewish art of Shauljaj, Lithuania. Except that product are in museums and private collections in Russia and abroad. 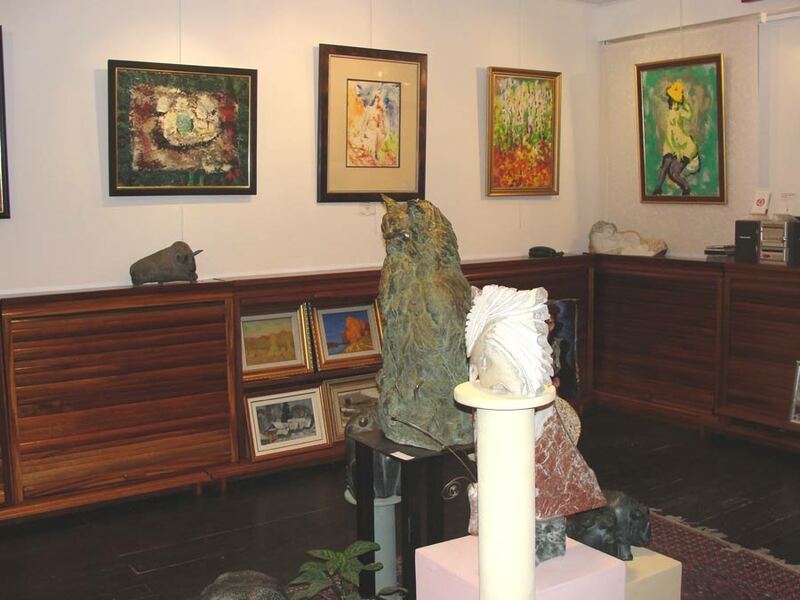 Since 1993 personal exhibitions of the artist annually passed with tremendous success in gallery «Les Oreades». 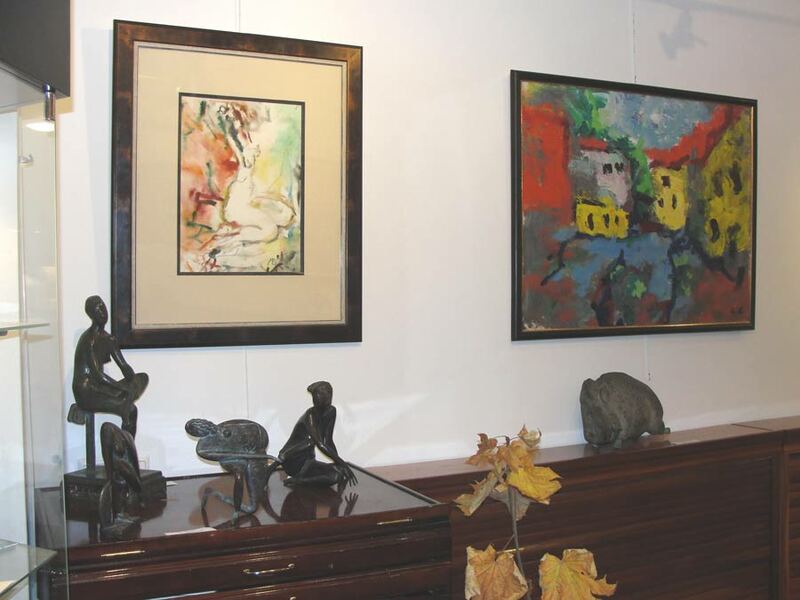 On a gallery site in section "Exhibition\past" you can look Aaron Buha's personal exhibitions 2005-2009 years, and also gallery exhibitions in which the artist took part. Still life. 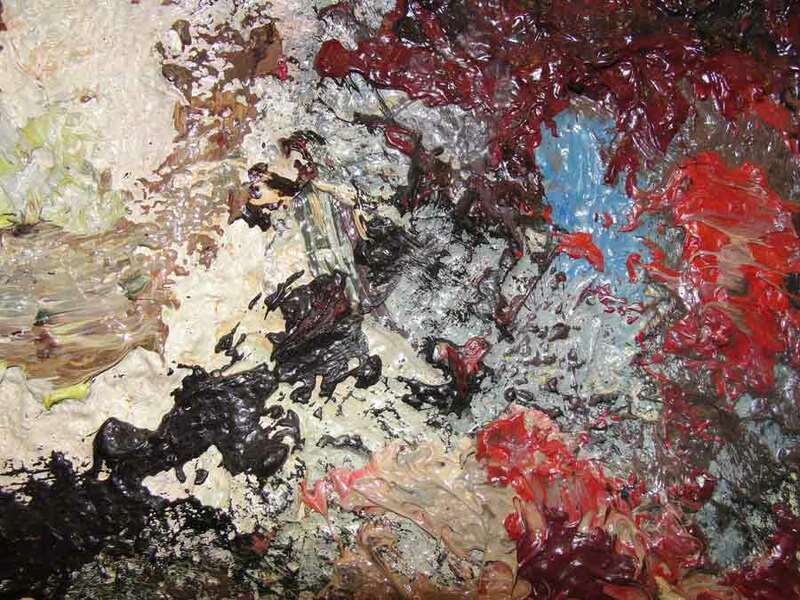 1970-s. Fragment of the painting. Model in the yellow hat. 1997. Oil, canvas.